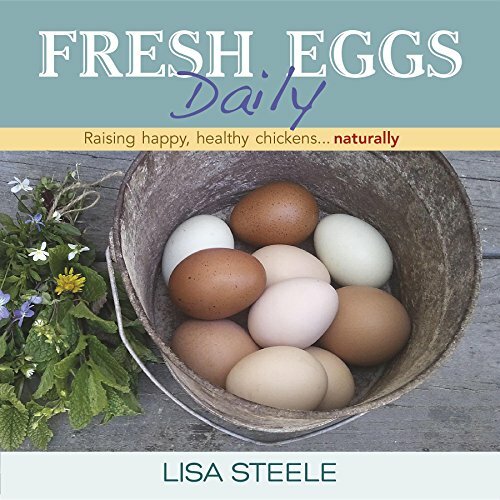 Wonder how you can make your chickens lay more eggs? There are various factors that affect the production of your hens laying eggs and each one should be considered equally important in order to get the best return on your overall feed costs. Such factors include their age, health condition and surroundings when considering how to help your hens lay more eggs. 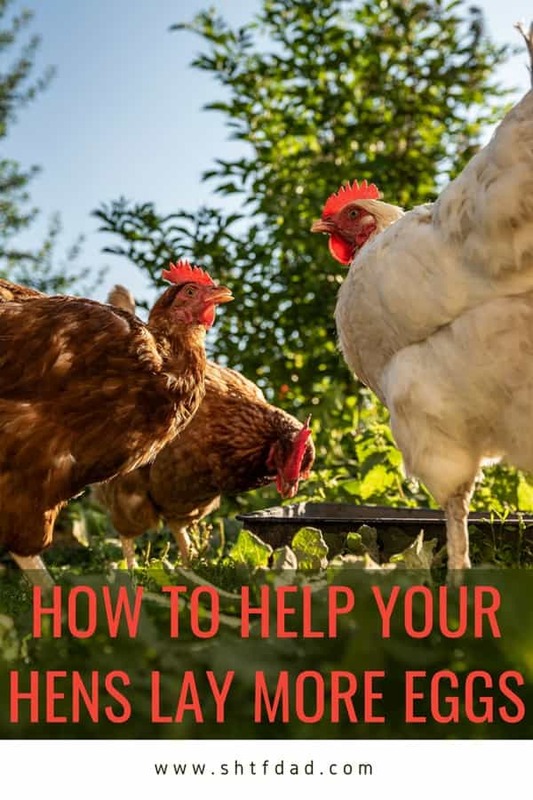 Whether you are a prepper or homesteader, it is very critical to understand these various factors before starting to raise chickens. This way you’ll ensure a good egg production ahead. Boredom is a sign of unhappy chickens, and this could hinder their good egg production. Do not just let them stay inside their coops without anything to do. One way to fight boredom is to let them scratch around. Put hay or torn pieces of paper inside their coop. Scratching would help them improve their metabolism, and this would keep them active and warm especially during winter. Another way to make them not bored is to give leftover vegetable scraps or pulled weeds from your garden so that your hens have something to peck around their coops. 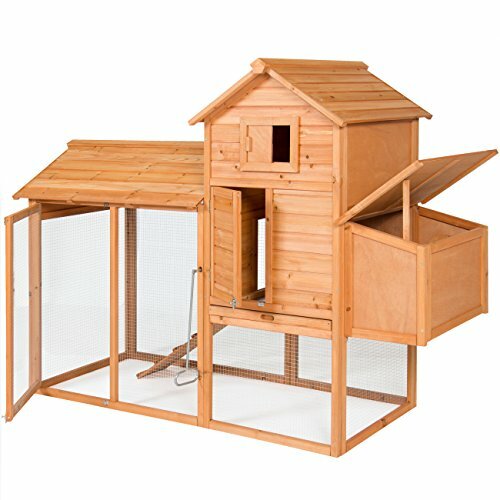 Best Choice Products 80in Wooden Chicken Coop Nest Box Hen House Poultry Cage Hutch w/Ramp and Locking Doors – Brown A properly-built coop is one of the major factors that you need to consider for a better egg production. Too much noise and hot temperature could make your laying hens feel stressed and uncomfortable inside their coops. Poor ventilation could also make your coops susceptible to growth of disease-carrying bacteria that could also harm your laying hens, that is why, it is critical to keep your hens’ coops clean and dry all the time. 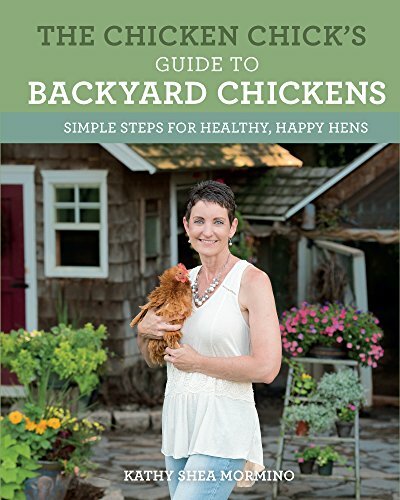 Aside from clean and well-ventilated coops, it is very essential to provide an open area for your chicken where they can freely graze on a lawn and find a comfortable place to rest at night. 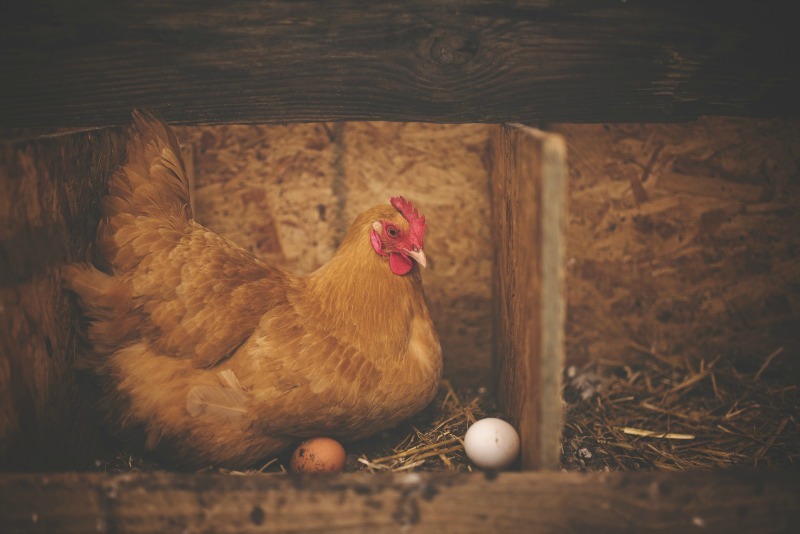 Although free-range chickens may not be quite possible to urban homesteaders due to limited area, it is still important to let your laying hens occupy enough space where they can feel comfortable and secured while producing eggs. Just as humans are less productive when feeling stressed, so are chickens. If you want to keep your laying hens at their best egg production, make sure you keep them away from any sort of stress that could lead them to fear, distraction and anxiety. Make sure to have the right enclosures for them. Always keep them in a safe distance especially from your kids and pets or other sort of predator attacks in order to create a calm and safe environment which could help them feel more relaxed as they lay eggs. Another important factor that you need to consider for better egg production is the quality layer feed that you can grow on your own which can help your laying hens get the right nutrition they deserve. Young chickens basically need chick starter, but this would only last until they are 6 to 8 weeks old. Also feed them a good proportion of grower feed, fresh grass and vegetable scraps during their laying age. Do not give your laying hens too many treats that could build a thick layer of fatty tissue on their body, as it can also affect their egg production, and this could also pose some health risks before their prime age for production. Most breeds of chickens lay eggs during seasons when the daylight hours are long and this is usually spring and summer. Artificial lights on timers could be used during off seasons in order to achieve the minimum of 14 hours of light per day required to maintain egg production. 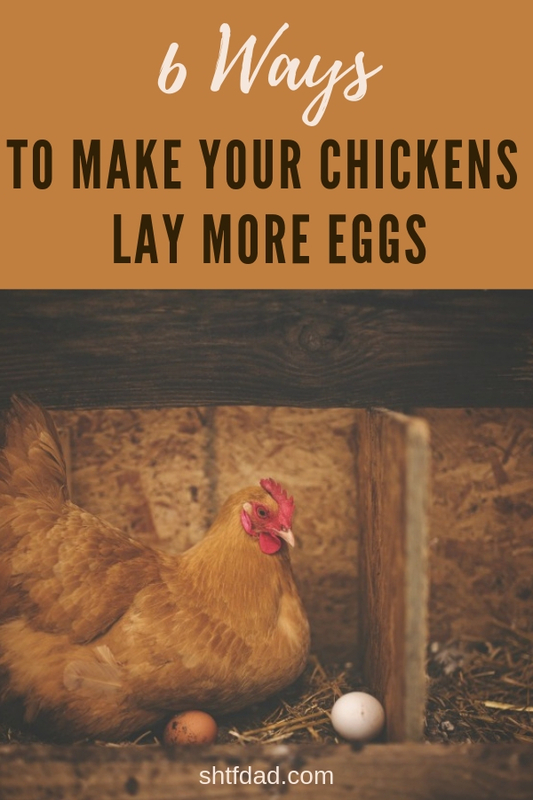 Starting to raise chickens for egg production may not be an easy job especially during the first year, but these practical tips could help you make a good start to help your hens lay more eggs. As a rule of thumb for all preppers out there, making your laying hens happy and healthy during their prime life is the ultimate key to better egg production. It may require extra time and effort from you, but seeing your hens lay more eggs could be the best reward that you can get out of it!